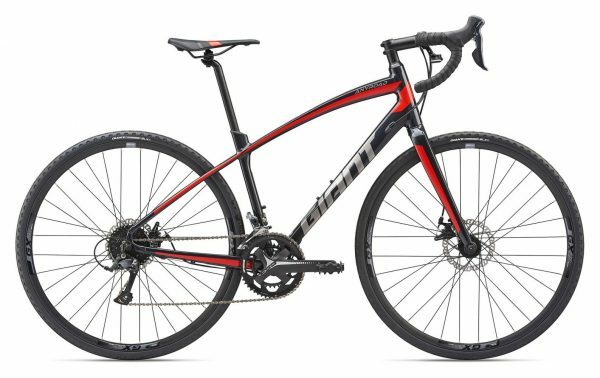 GIANT Connect XR Ergo-Control, alu. TRP Spyre-C, tarcze 160/160, mech. SHIMANO Acera CS-HG200, 11-34T, 9s.